Fenn Surf Skis. Ride one today! 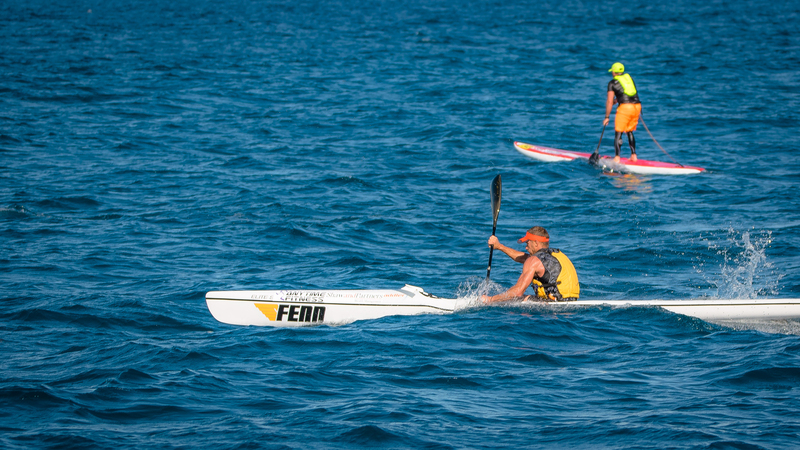 Stay up-to-date with all the latest ocean paddling news. 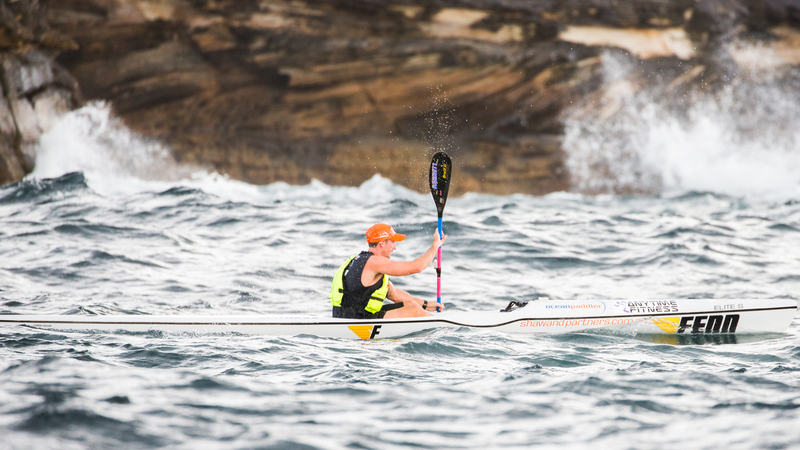 Escape the winter this June and join us on the Noosa Paddle Camp. 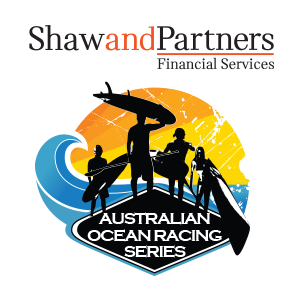 The final Shaw and Partners AORS Point Score is now available. Well done to all competitors. Category winners will be contacted shortly. 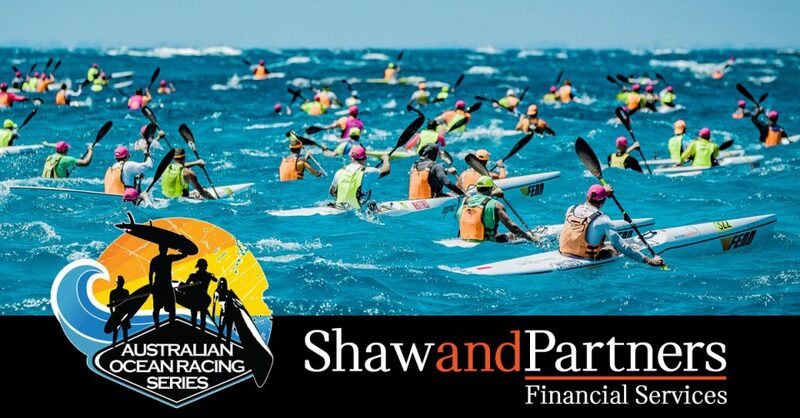 Huge range of paddles, safety equipment, clothing and much more. Join us on the ultimate holiday. Magnificent Ningaloo Reef, Western Australia. A winter getaway on the Sunshine Coast. Experience the glory of WA’s magical downwind everyday. 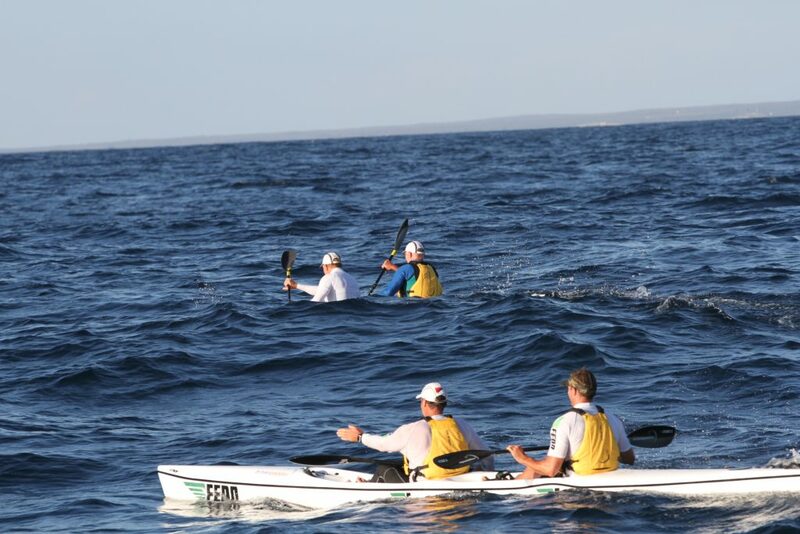 Learn from the experts at Oceanpaddler! This could be your year! Start training now.